Dietary Phytochemicals, treatment of health with Phytotherapy is often called either Botanical Options or Natural Options. 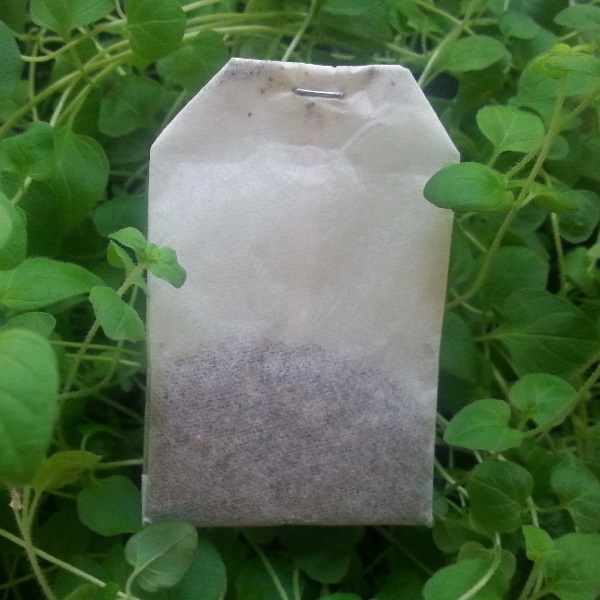 Botanical treatment options are things grown naturally which result in fewer or no side effect issues when taken long term, provided these things are eaten or taken in. Some do in fact have side effects when not taken in moderation, which can be difficult to determine when taken in pills or capsules. The hope with these is that they can help slow down or stop growth. 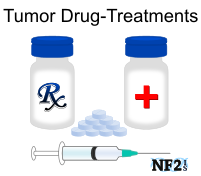 Options found here have proven to have the potential of tumor delay in NF2 or other Tumor Conditions. 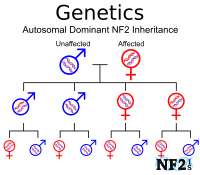 In 2014 a NF2 botanical tumor management potential study at Ohio State University was done. Unfortunately only some botanicals were tested and funding did not allow for the study to move further than mouse trial. More research is needed. Botanicals and other supplements should be discontinued 2 weeks before surgery. Notify doctors if you are taking these if you are in need of emergency surgery. Combinations of these might not be safe. Several of these supplements are blood thinners. Because many of these are blood thinners the stated dose on the bottles and instructions for dose should be taken under advisement before considering what supplements at what doses might be right for you. In some cases, age and weight differences determine proper dose. Question 1: I am considering a botanical listed, how do I know it is safe for me or if there might be any issues with prescriptions I am already taking? Answer: It is very important to notify your doctor about botanicals before taking them if you are in a clinical trial type treatment or any prescription. While not all of the advantages of each botanical would know the medical community yet, a database the medical community has access to can check and cross reference your health and prescriptions to say if something you are considering taking is safe for you. Question 2: How do you know which form of a botanical is the best form to take; Leaf / Bark / Root / Resin / Essential Oil? Can refinement take too much? Answer: Talk to others to hear what has worked for them, because process of refinement from leaf to oil or tablet can remove the usful properties and prevent the Botanicals from doing anything at all. This has been proven with at least two items listed here. Question 3: Is it safe to trust advertisement medical claims from the same organization selling a product? If not then who do you trust and why? Answer: It is never safe to trust a product only based on advertisement done by any organization making profit on a product. Particularly for items for health it is a good idea to look at Trusted Medical Source for information on not just the product but the brand. Question 4: With different refinement methods by each distributor, how do you know the proper dose? Answer: The only way to know the quantity of a substance to take is by following the directions. It is important to follow those directions and not exceed stated recommendations since it is possible that high doses can cause serious health hazards which can sometimes include organ failure or death. Supplements do not go through testing, have any guarantee they are what they say they are or can be verified by claims for strength and effectiveness. This would only apply to FDA approved items, which is not done with supplements. It is an effective anti-inflammatory that has use in other health issues and its anti-inflammatory properties and effects are not debatable. 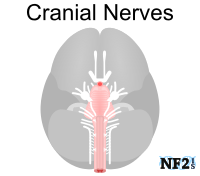 It is not known if this effect has any change in tumor mass, or is simply relieving some pressure on nerves. Further testing needed. Studies have found that Propolis, a substance made from bee pollen from New Zealand, is rich in vitamins, bioflavonoids and phenolic acids, in addition to CAPE (Caffeic Acid Phenethyl Ester). Propolis in this form is an effective treatment in blocking Kinase PAK1. 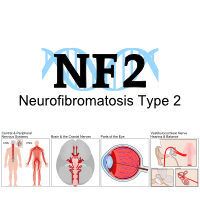 This could mean the prevention of further tumor growth in individuals with NF1 or NF2. Propolis is honey made by bees from the flowering Manuka Tree and is the reason it is region specific. Propolis is available from additional sources throughout the world outside of New Zealand. Due to less access for bees to the Manuka Tree outside of New Zealand those sources have inconsistent levels of CAPE and are less effective. While Doctor Welling found these to be not effective enough, other research implies that Curcumin in combination with certain other supplements needs to be done for it to reach its fullest potential. There is a bioavailability (absorption into the body) issue with Curcumin and is believed to be stronger when taken the same time something containing oil. Since there are nutritional benefits to Flaxseed and Fish oil, either would be good to be taken at the same time. HonoPure is made from honokiol, the extract of the bark of the Magnolia tree. Resveratrol can be naturally found in grapes, but is in higher concentration in wine, highest doses in red wine. The amount of reservatol needed to achieve true benefit from it is not in alcohol but in supplement. Aglaia Foveolata is a plant found in Southeast Asia. Dr. Welling: Saw potential in first trials done. Brucea Antidysenterica is a tree found in Ethiopia used for treatments of Cancers. Contents of Zyflamend includes the combination of high power Antioxidants; Rosemary, Turmeric, Ginger, Holy Basil, Organic Green Tea, Hu Zhang, Chinese Goldthread, Barberry, Organic Oregano and Chinese Skullcap. 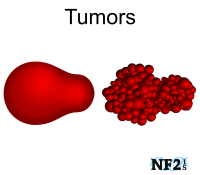 Antioxidants are important to everyday life for better health and have been found to have healing properties for people with tumors, but resent research indicates that too high of a dose of antioxidants for the same cause, might not be good. Therefore, it would be wise to take no more than the dose as directed on bottle. Trichosanthes Kirilowii is a flowering plant that produced what is known in English as Chinese Cucumber, or Bitter Melon. Chinese Cucumber is known to be poisonous in the wrong dose. No additional information available at this time. Extract from what substance, unknown. Quercetin is found in nature in a variety of fruits, vegetables and vegetables including, but not limited to; black or green tea, Red Delicious apples, cow peas, sweet potato, kale, watercress, red onion, broccoli, black plums and a number of berries, including cultivated blueberry, bilberry, lingonberry, cranberry, chokeberry, rowanberry, sea buckthorn berry, crowberry and the fruit of the prickly pear cactus. While clearly these treatments are Anti-inflammatories, daily use and at the dose needed for these properties can easily lead to stomach issues. 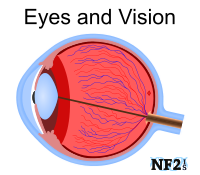 It has been advantages from these medications that has allowed doctors to consider other anti-inflammatories. Resveratrol is found in red wine. 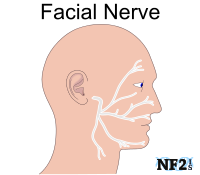 However caution and minimization of alcohol substances to be taken into consideration for their resulting bodily response of nerve inflammation. 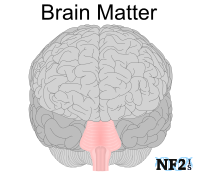 Stress is known to result in tumor growth, this results in a lower immune system. 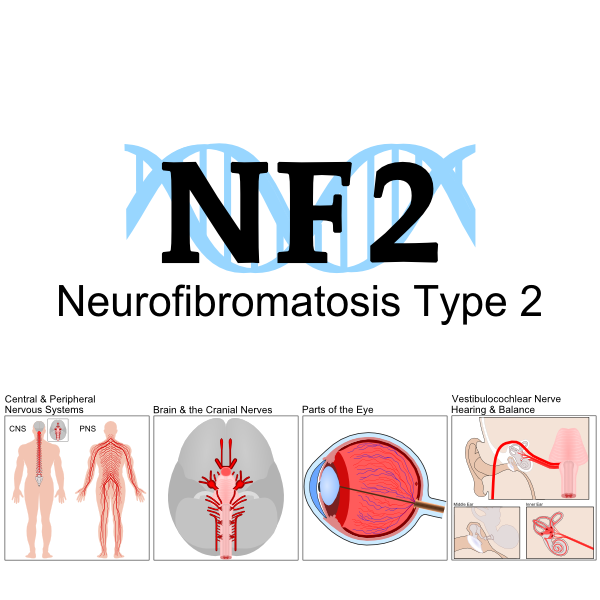 For people with NF2 stress can be a result of any of the 4 categories; Tumor (Pressure and Growth), Surgery, Anxiety and Depression. Treatments for management of these should be discussed and considered.